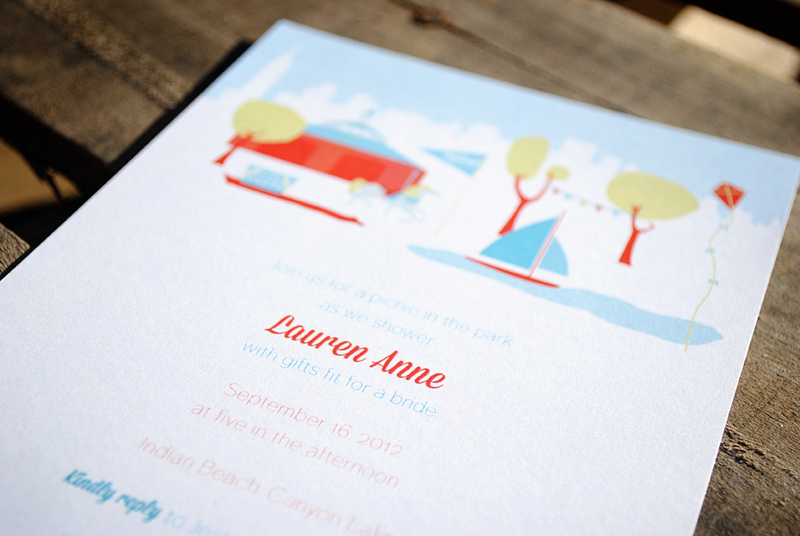 Years, seriously years ago I thought about a Central Park themed shower for our friend Lauren. 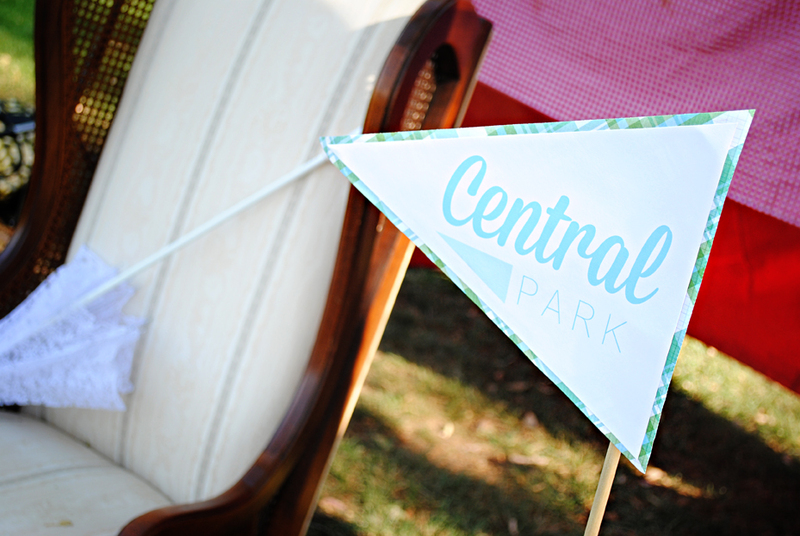 She just loves the city of New York and the Yankees so obviously Central Park is the girly side of that! Thankfully my usual partner in crime, Jessica from J. Rose Photography, and our fellow bridesmaids, Trisha and Jamie, all came together to bring this shower to a reality. This shower was Lauren Lauren Lauren! Every decision was made based on, what would Lauren choose? What would Lauren want? So instead of the normal frilly girly shower, we had a hot dog bar and a popcorn machine. 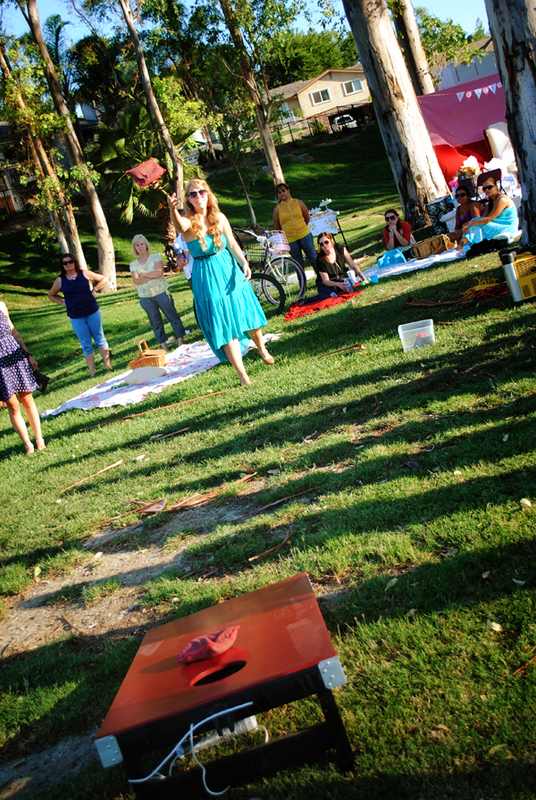 Instead of playing the usual shower games, that the bride can’t participate in anyway, we played a revamped version of corn-hole, Pass the Bouquet (aka hot potato), and then the ultimate finale of a potato sack race! 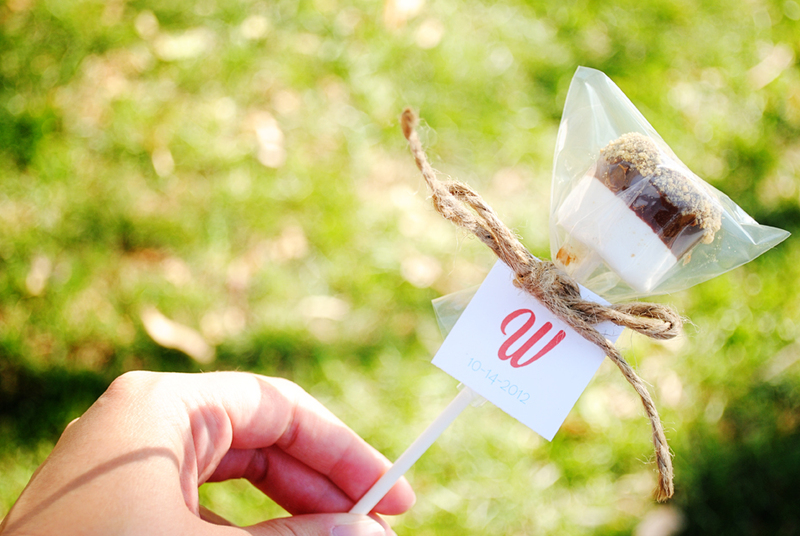 And instead of floral centerpieces we had picnic baskets that kept the guests’ plates, silverware, napkins, and the smore’s pop favors. And instead of everyone at tables, most sat on a collection of thrifted picnic sheets with pillows to lean on. 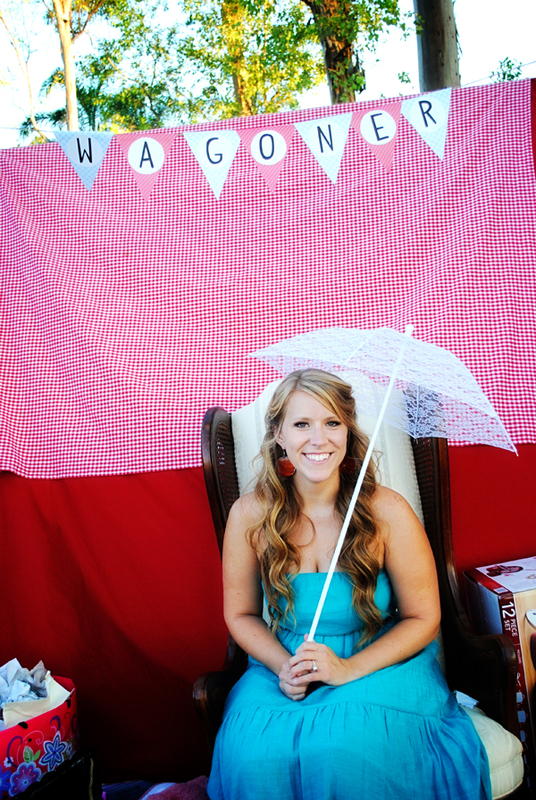 Oh and Jamie and Jess concocted the most amazing vintage set up for a beautiful backdrop for Lauren to open her gifts. Enough chit chat, the pictures really tell a better story than I ever could. Many of the below photos are from Jessica’s post on her blog, check it out. Lauren loves loves loves ketchup, like really really. She puts ketchup on her ketchup. 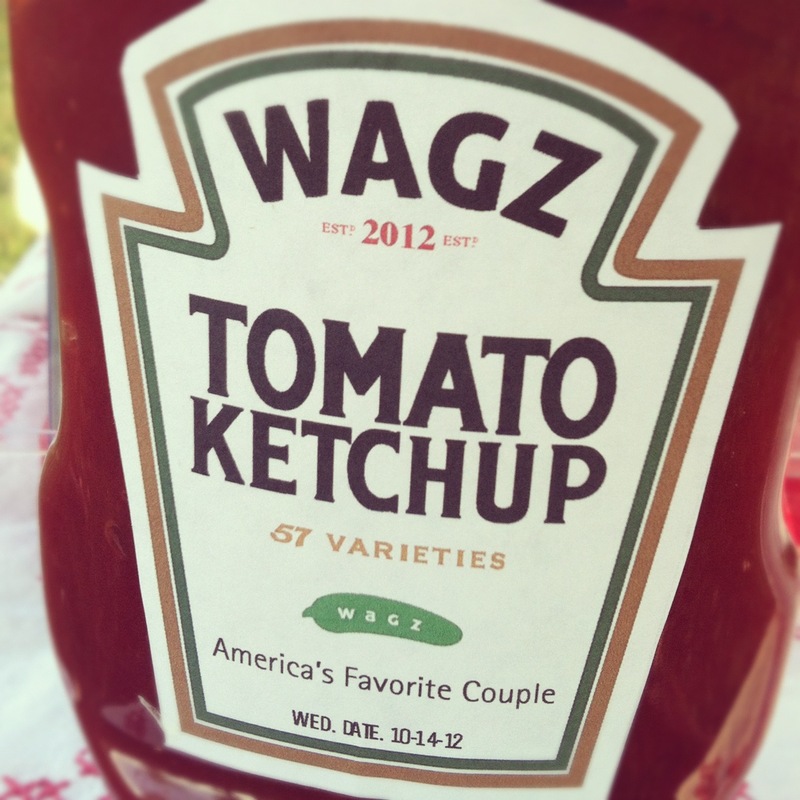 So a custom ketchup label for the future Mrs. Wagoner was only appropriate. 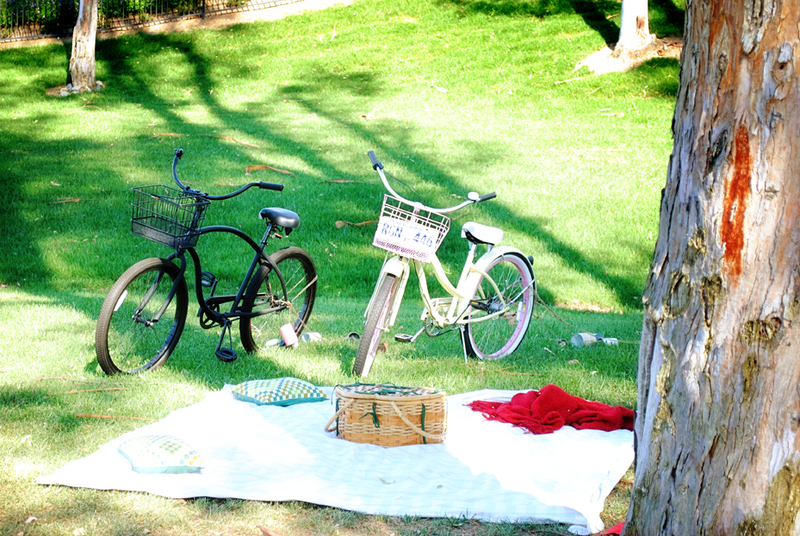 Lauren and Kellen’s beach cruisers… tied with “Almost Married” cans. I love how you can see the shadows of everyone waiting for their turn! Way to fight Jamie, props to Megan for beating out the competition (in black above). 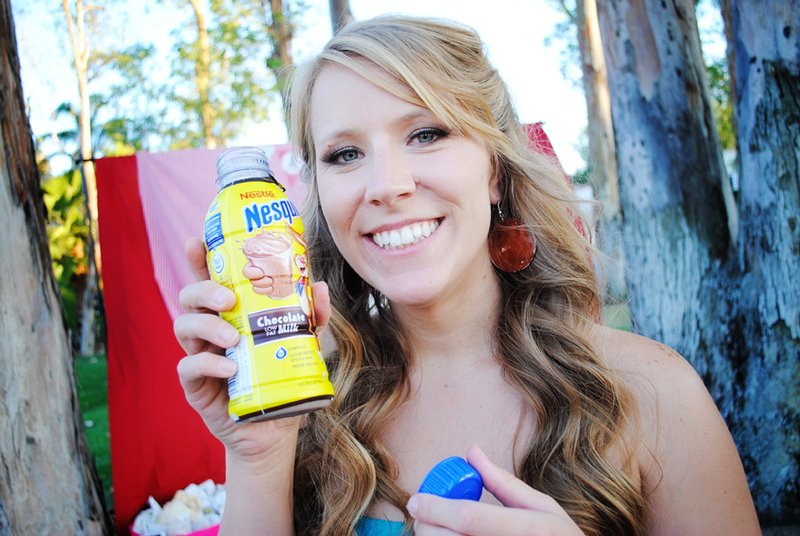 Another favorite of Lauren’s is chocolate milk so she had her own individual drink to accompany her dinner. Oh and who can forget Mr. Grayson who so patiently put up with all of us the whole day and shared his mama! What a great shower, so so much fun! I am so looking forward to this coming weekend where Lauren will marry her best friend and beloved Kellen. I just can. not. wait!!!! Yay for working together again! Yay for the amazing shower! And yay for Lauren and Kellen getting married this weekend!! So sad I missed this beautiful shower. I knew it was going to be just wonderful! How could it not be with you both working on it! Good job guys! Also, LAURE IS GETTING MARRIED IN 4 DAYS! No big deal. Love that this was so very Lauren-themed and so happy to have participated! It really was original… didn’t realize that until we started planning though! haha Your compliments mean so much as you are one of the queen’s of shower throwing!